A voice from the commentary box suddenly surprised everyone. 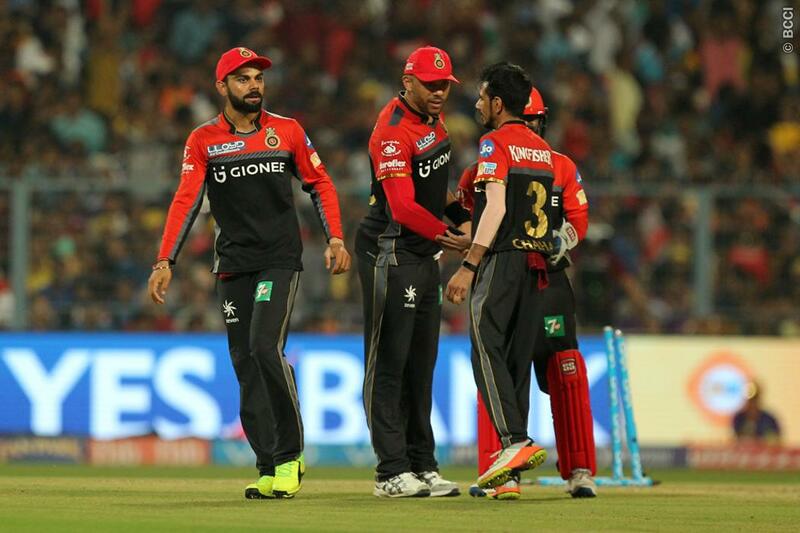 It was said that Royal Challengers Bangalore only remain as challengers and nothing else in last 10 years that they have been a part of this league. The 2009 was perhaps the closest they got to the IPL title under then captain Anil Kumble. Otherwise, they always posed for big things but delivered little. Sunday was one occasion when the Challengers could have fixed things right. Their bowlers did well to restrict KKR to a score of 131. But, their batting unit led by Virat Kohli was a complete disaster. They were shockingly bowled out for 49 after Kohli lost his wickets without a score. This was perhaps the lowest IPL total in the history of the league and could really shatter the confidence level of any side. With five loses from seven games, the Challengers aren’t even a patch of the last two seasons. They were hailed one of the most dangerous sides in the competition. In order to make it to the play-off, the RCB right now need to play out their skin to do well in rest of the seven games. 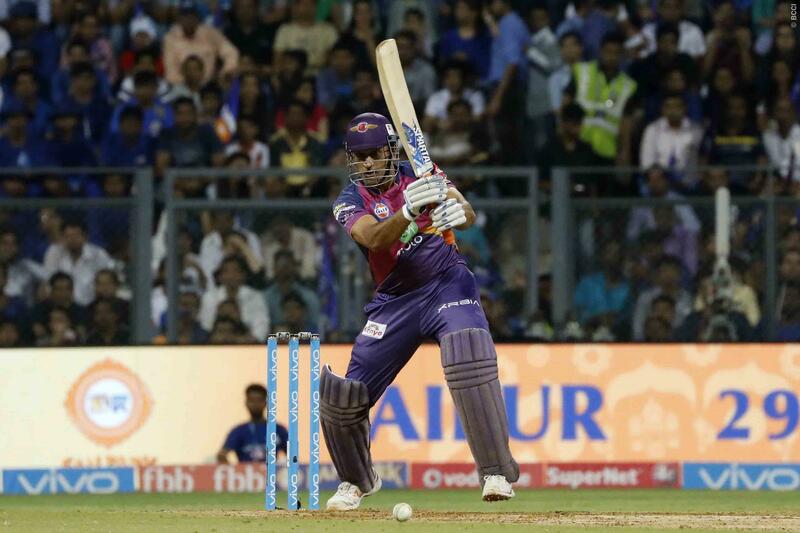 Teams like Mumbai India and KKR increasing their chances of making it to the last four. They have won the first phase of the league games quite convincingly. It’s particularly a tough journey ahead of the RCB. If the RCB really want to come up, they would have to ensure that Kohli striking it rich and bat like the way he did in the previous season. The big question is if Kohli can actually come back to his elements? It’s not easy to come back after recovering from an injury and straight away get into such a competition. But that is how the international stars are used to – perform or perish. Next : Who Should Open with Rohit Sharma for Team India?